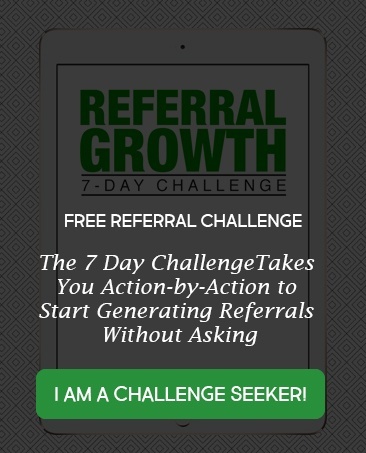 I teach small business owners, solopreneurs and sales professionals how to generate referrals without asking, without manipulation or feeling inauthentic. I teach small business owners and solopreneurs how to generate referrals without asking, without manipulation or feeling inauthentic. 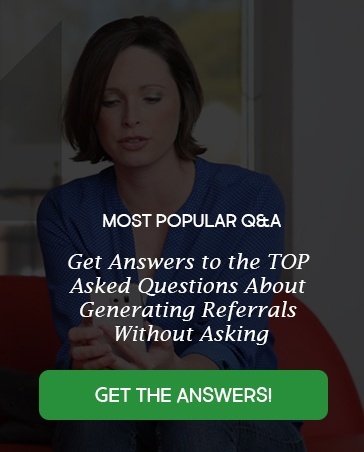 Learn How To Generate Referrals Without Asking. Check Out The Resources Below. Check Out The Tools Below. I AM A CHALLENGE SEEKER! 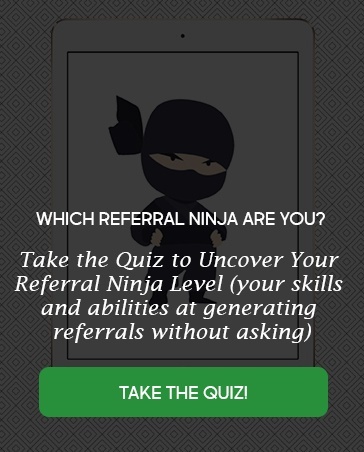 You Will Need a Few New Tools to Learn How to Generate Referrals Without Asking. Grab Your Tools Here. Referrals Without Asking. Grab Your Tools Here. From one business failure with no referrals received to 112 referrals received in the first year of business #2, Stacey proves you can generate referrals without asking. 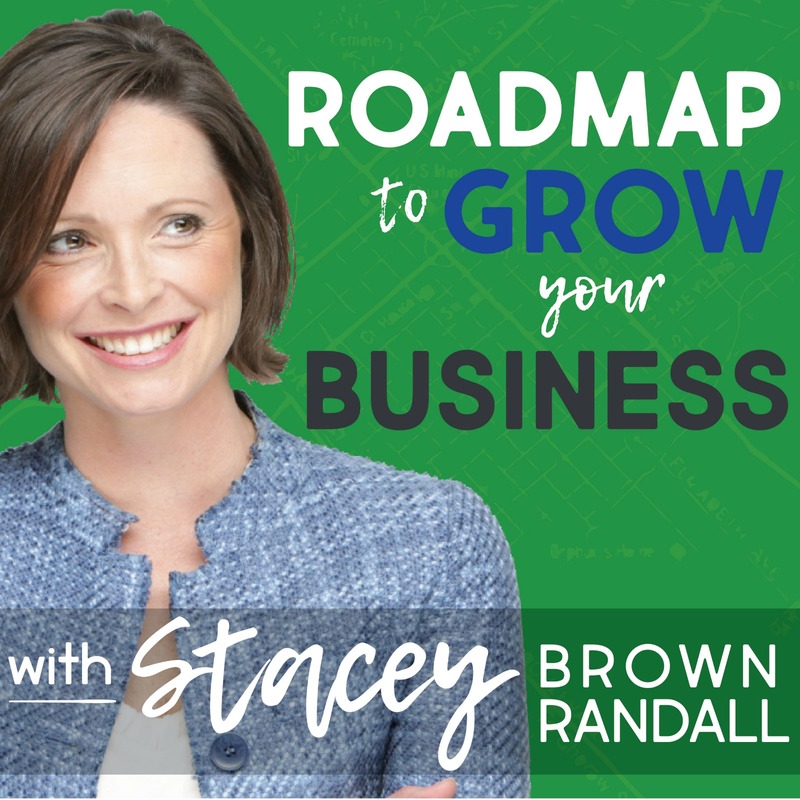 After perfecting her 5 step process which generates her 100+ referrals every year, Stacey is on a mission to help other small business owners and solopreneurs build a business with ease, avoid overwhelm and finally enjoy growing their business. From one business failure with no referrals received to 112 referrals received in the first year of business #2,Stacey proves you can generate referrals without asking. 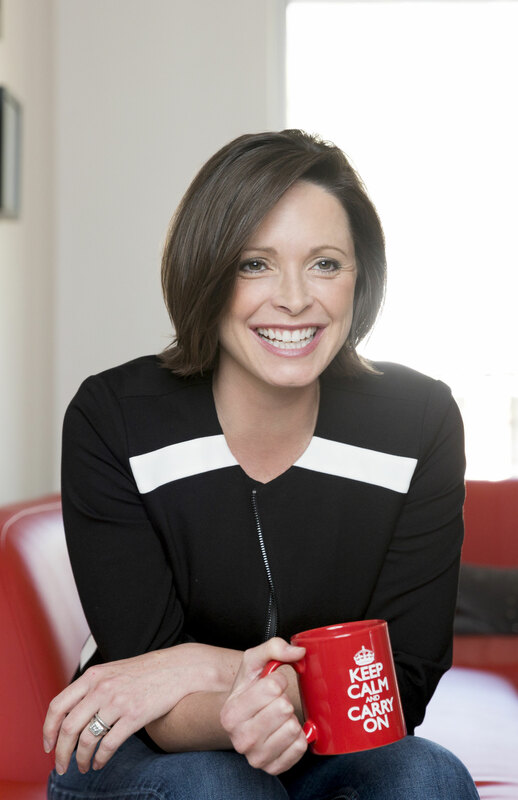 After perfecting her 5 step process which generates her 100+ referrals every year, Stacey is on a mission to help other small business owners and solopreneurs build a business with ease, bypass overwhelm and finally enjoy growing their business. This weekly podcast helps you grow your business through referrals you don’t ask for and create sticky client experiences so you can get back to being the expert your clients hired you for. Plus this podcast will help you stay authentic along the way. This podcast helps you grow your business through referrals you don’t ask for and create sticky client experiences so you can get back to being the expert your clients hired you for and helps you stay authentic along the way. More of a Reader Than a Podcast Listener? build sticky client experiences and gain the knowledge you need to take action to grow your business today! How I Stopped Selling and Dramatically Grew My Business.